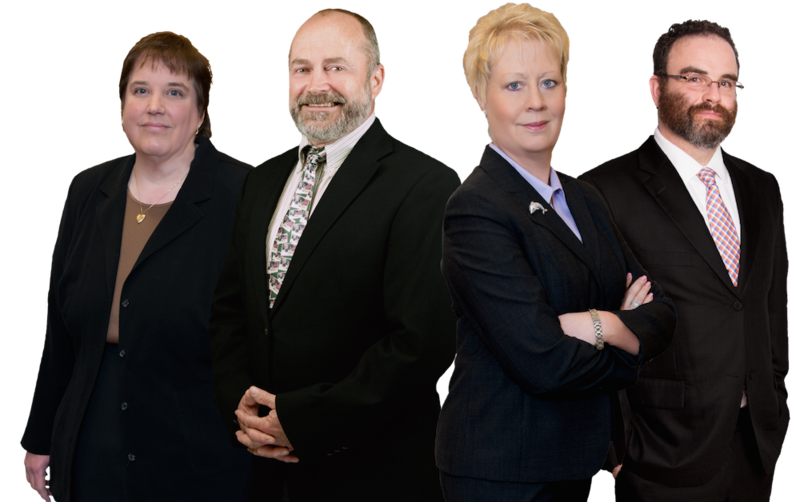 Jeddeloh & Snyder PA, Experienced, Trusted Attorneys. Jeddeloh & Snyder PA is a sound decision. You will receive compassionate, honest, aggressive representation backed by over 90 years of legal experience. Request an appointment today! The information supplied in this form is confidential and Jeddeloh Snyder PA does not disclose any non public, personal information about you to anyone outside our offices, except to our agents or data processors or contractors acting on your behalf and at our direction, subject to appropriate confidentiality, privacy and information security commitments provided by the receiving party, or where we believe it necessary to provide a service which you have requested, or as permitted or required by law, or as otherwise directed by you. The attorneys at Jeddeloh & Snyder are dedicated to your case. We have been providing compassionate and trusted legal representation for over three decades. We have the experience to protect you and your assets.